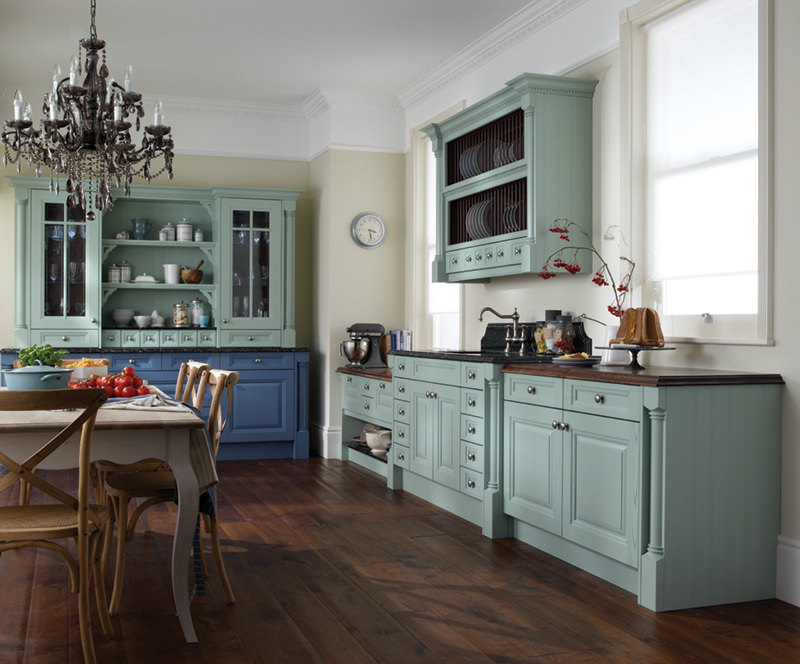 Traditional kitchens are defined by their details – from glazed and antique cabinet finishes to luxury countertop materials. 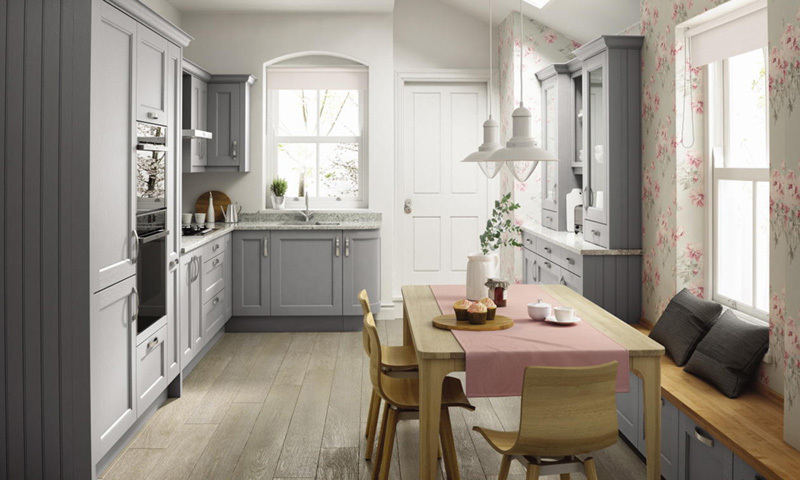 Whether you are seeking rustic country charm or focus on continental flair, careful consideration of appliances can make all the difference in creating your perfect traditional kitchen. 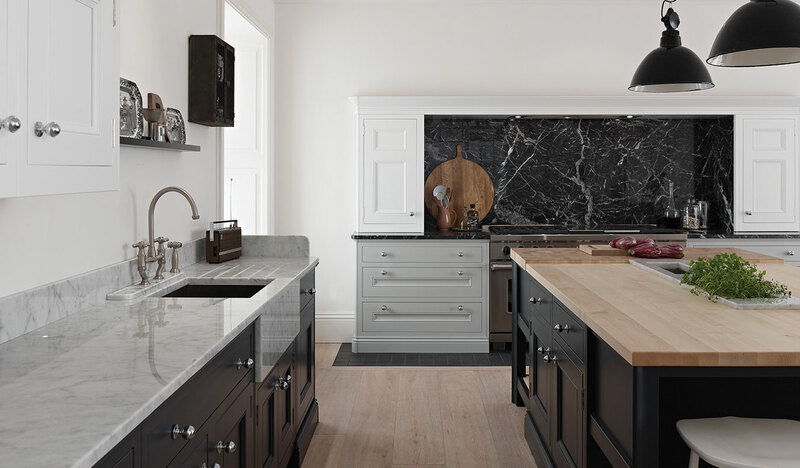 Traditional kitchens typically incorporate painted cabinets and simple granite or laminate countertops, focusing on classic elements, while still allowing room for family fun or guest entertainment. 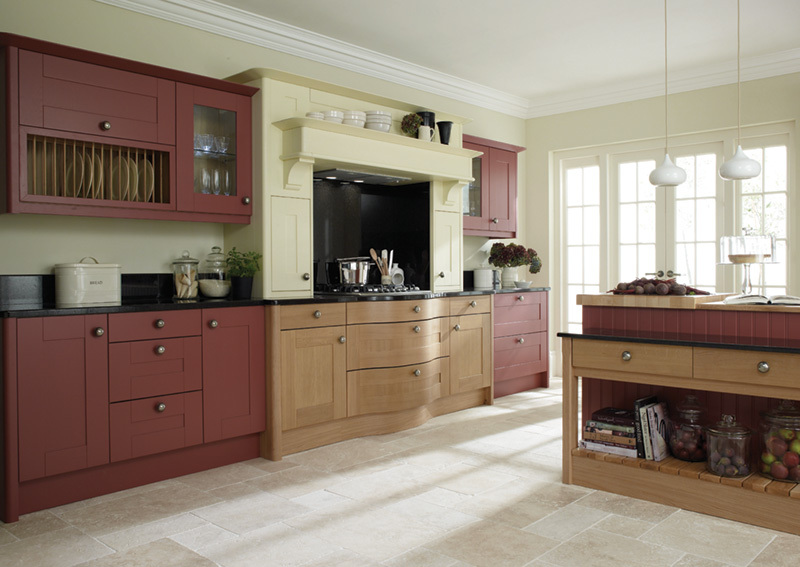 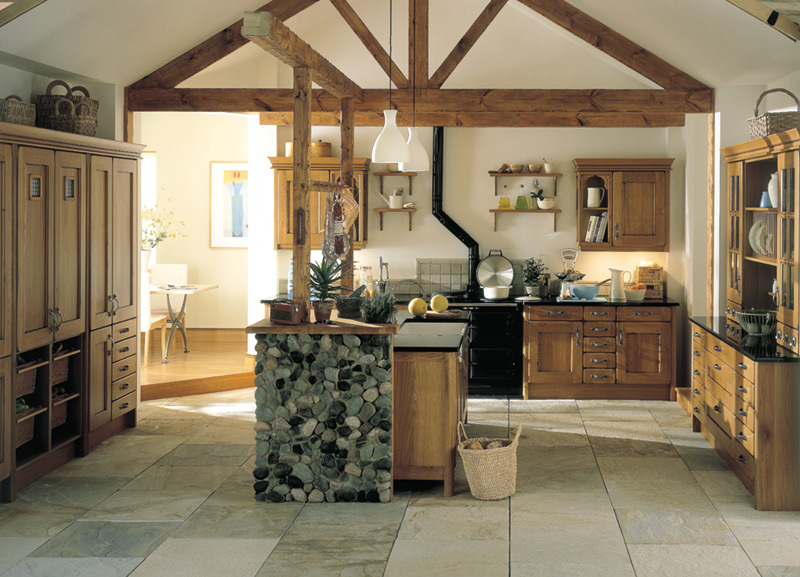 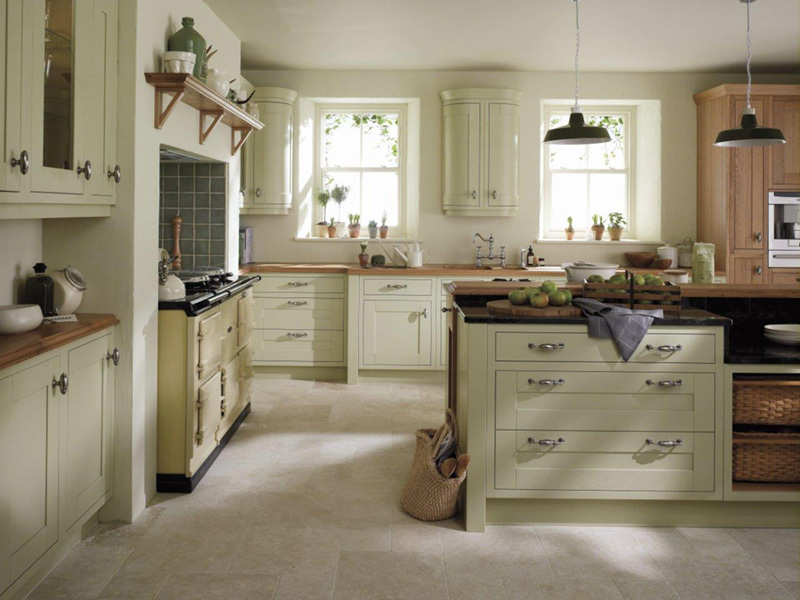 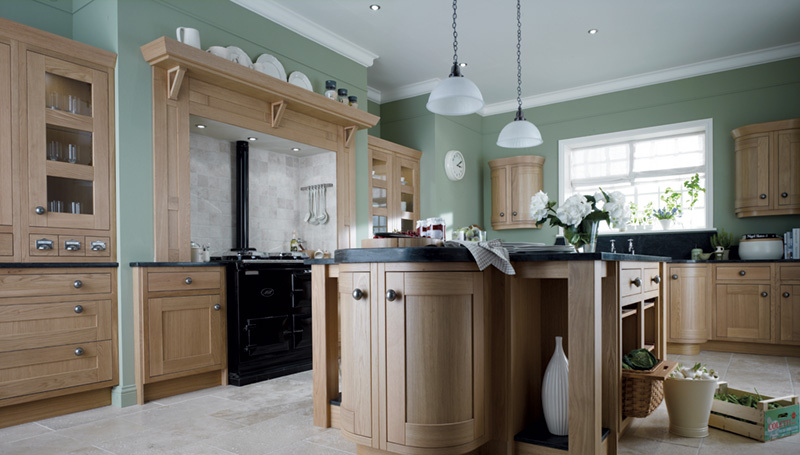 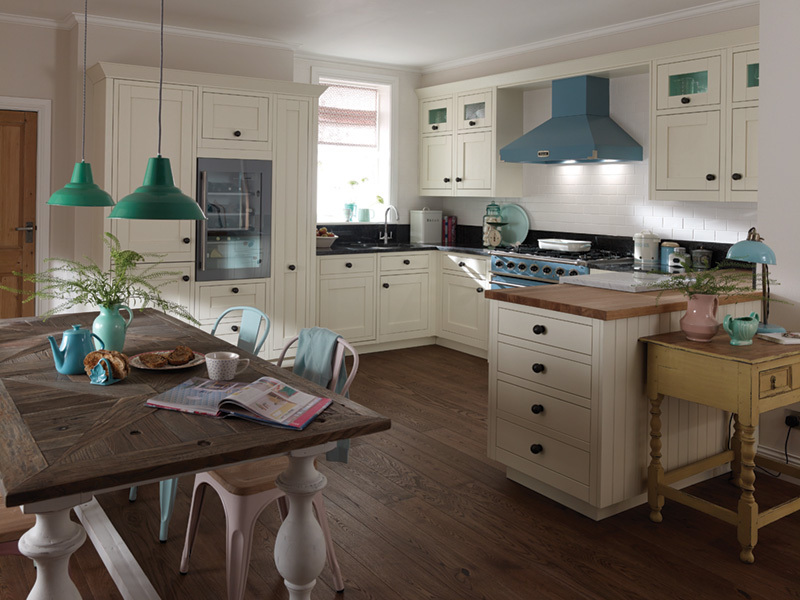 Our traditional kitchens come in a variety of different styles, materials and detailing to achieve that bespoke look. 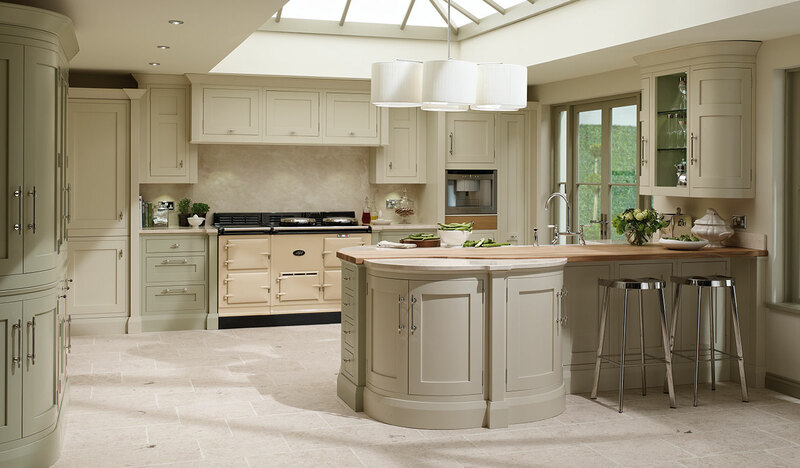 With an extensive selection of styles and colours available, explore our brochures to find your perfect traditional kitchen. 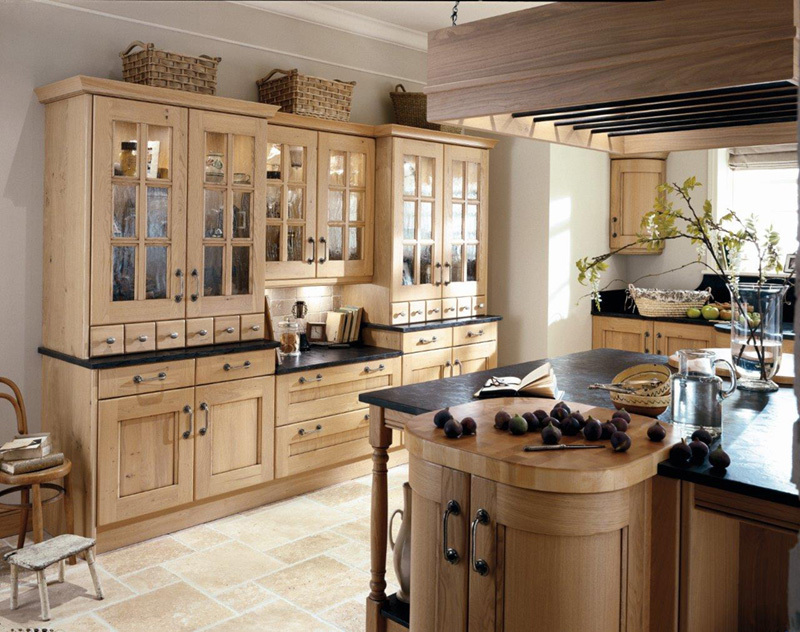 The following gallery of images represent just a small selection of traditional kitchen designs available from Signature Kitchens. 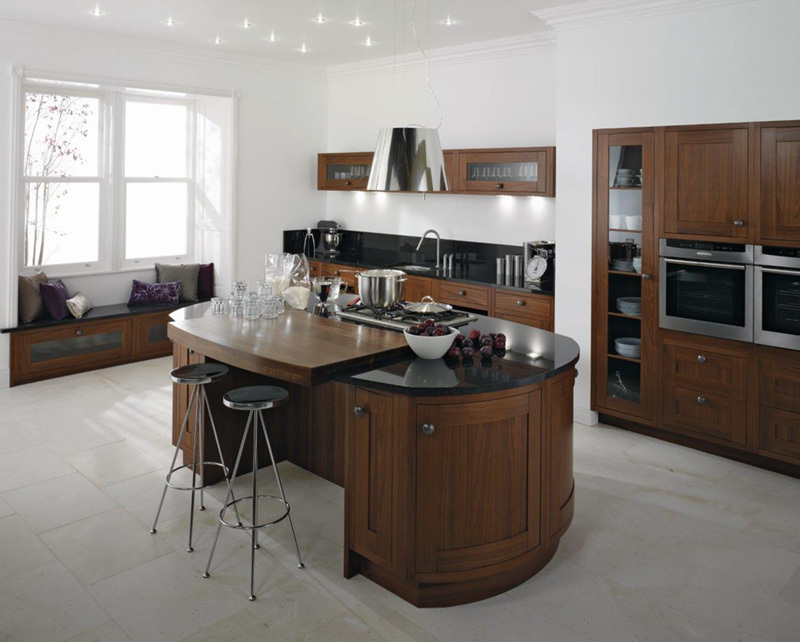 For more details please either visit our Petersfield Showroom or call us directly. 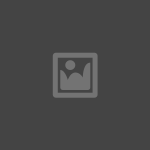 Click on the images below to enlarge. 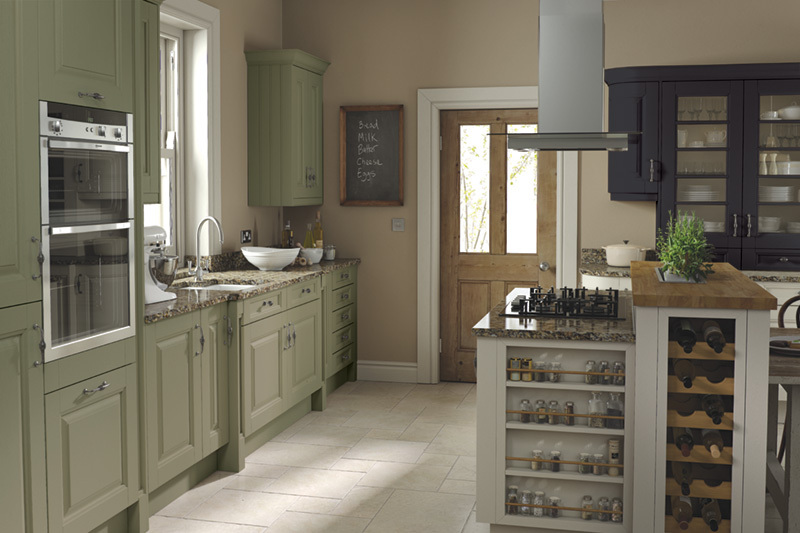 Transform your kitchen into something beautiful. 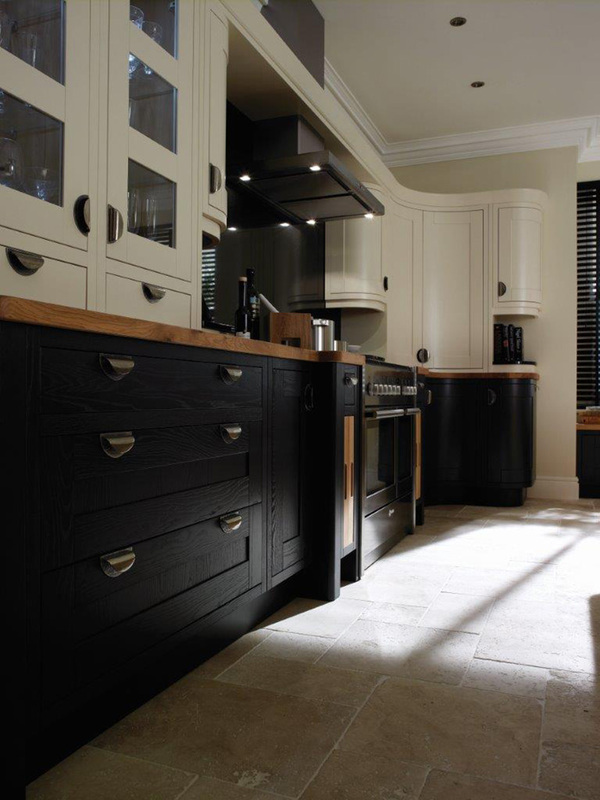 or our Grayshott showroom on 01428 748600 to book your consultation. 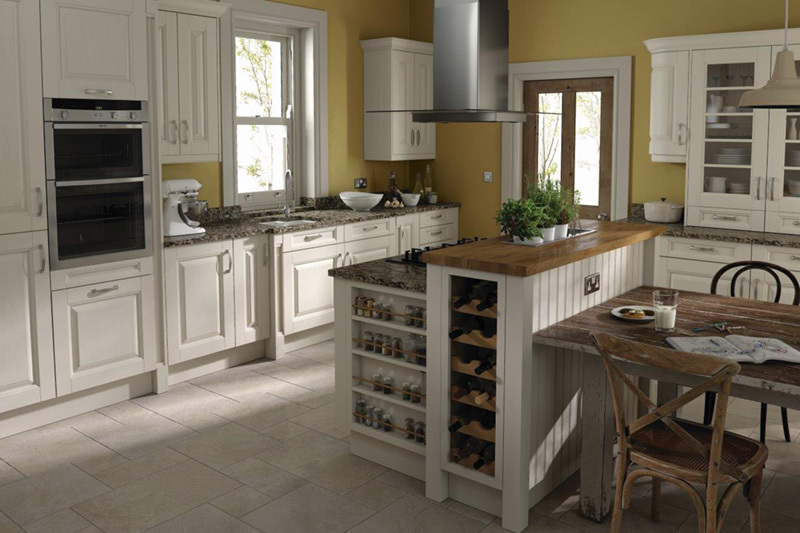 Watch your kitchen transform into something beautiful, with exceptional design that suits you and your lifestyle. 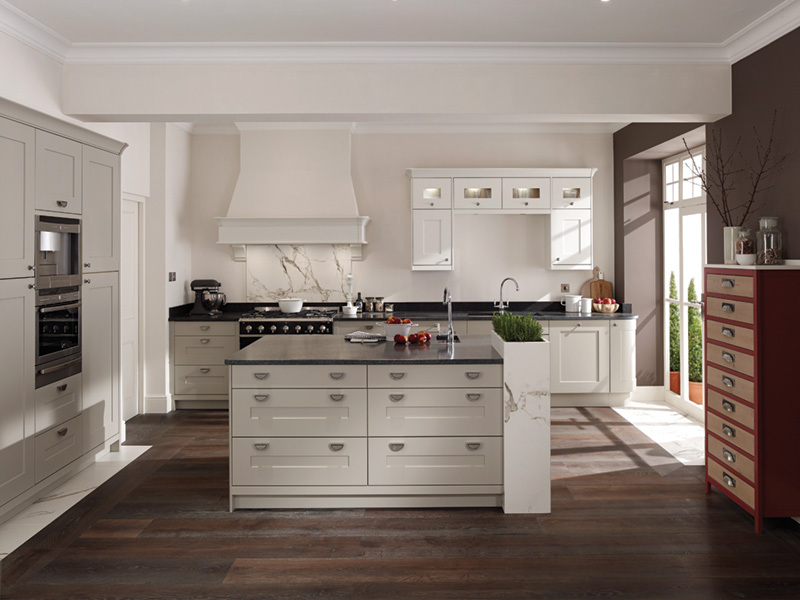 Petersfield’s Signature Kitchens is the destination for bringing your dream kitchen to life. 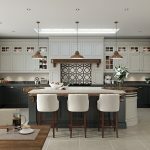 The locally-based company is run by Paul and Stephanie Beasley, who between them have 35 years’ experience in the industry. 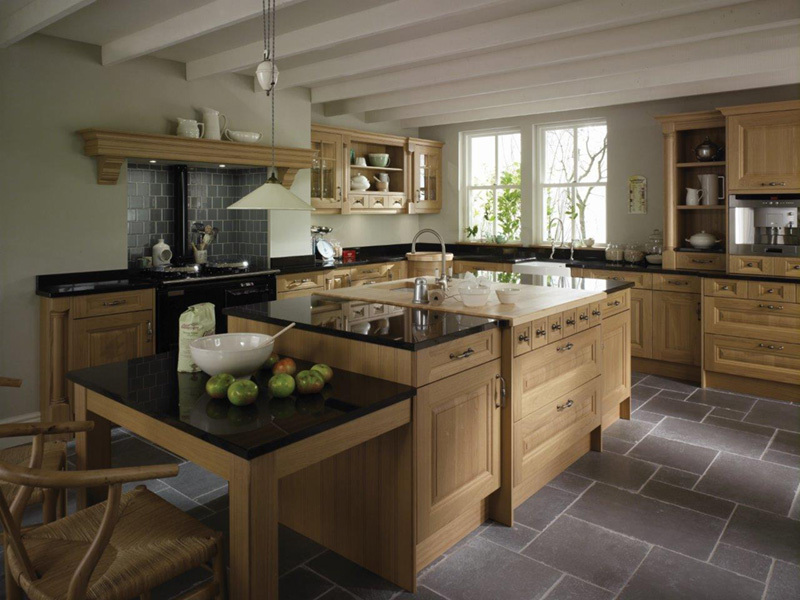 For more information on Signature’s kitchen services, or how we could help you with other building works in your home, please call 01730 233051 or email us for further details. 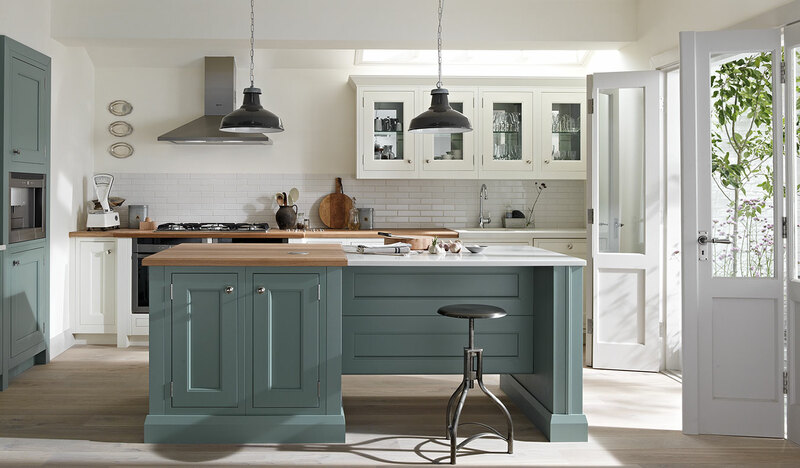 Copyright © 2019 SIGNATURE KITCHENS LTD. ALL RIGHTS RESERVED.